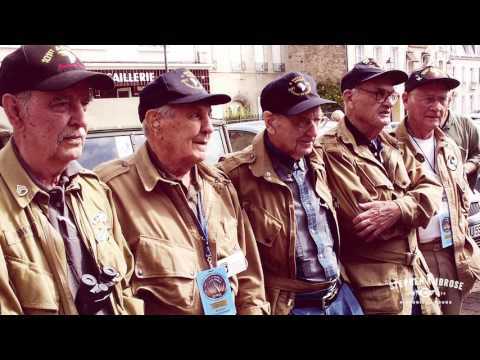 Band of Brothers Tours | The ORIGINAL by Stephen Ambrose! Celebrate the American Spirit on The Original Band of Brothers Tour®, an enlightening and entertaining vacation offered by Stephen Ambrose Historical Tours. Created by Stephen E. Ambrose, the author of the best-selling book, Band of Brothers, and co-executive producer of the epic Steven Spielberg/Tom Hanks HBO miniseries, Band of Brothers, based on his book, our Band of Brothers Tour is the original! Lives remembered are never lost. Book a tour you will never forget!